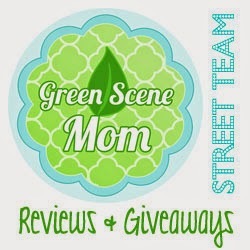 I recently tried out a few organic earth friendly products. I was sent a Organix Shampoo and conditioner and danny was sent a organic male gel face wash. First I will talk about the Shampoo and Conditioner. 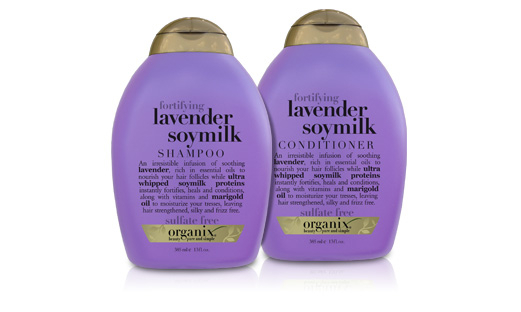 I was sent the Lavender Soymilk Shampoo and conditioner which reatils for about $6.99-8.99 depending which stores you buy it at. An incredible infusion of soothing lavender, rich in essential oils to nourish your hair follicles while ultra whipped soymilk proteins instantly fortifies, heals and conditions, along with vitamins and marigold oil to moisturize your tresses, leaving hair strengthened, silky and frizz free. The shampoo smells really nice and leaves my hair clean and silky. 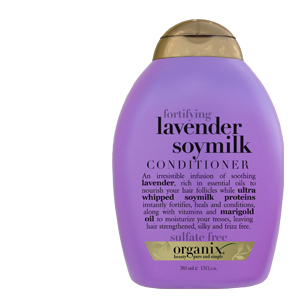 An irresistible infusion of soothing lavender, rich in essential oils to nourish your hair follicles while ultra whipped soymilk proteins instantly fortifies, heals and conditions, along with vitamins and marigold oil to moisturize your tresses, leaving hair strengthened, silky, and frizz-free. This fortifying blend of organic lavender with ultra whipped soymilk proteins and marigold oil provides for a totally indulgent experience for longer stronger hair. The conditioner leaves my hair smelling great and feeling healthy. An irresistible infusion of soothing lavender, rich in essential oils to nourish your hair follicles while ultra whipped soymilk proteins instantly fortifies, heals and conditions, along with vitamins and marigold oil to moisturize your tresses, leaving hair strengthened, silky, and frizz-free. This fortifying blend of organic lavender with ultra whipped soymilk proteins and marigold oil provides for a totally indulgent experience for longer stronger hair. 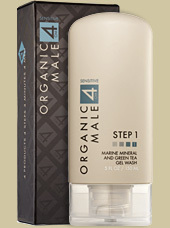 Then they sent danny over a Organic Male face wash from their sensitive line whch retails for $35.00 . The derives essential active ingredients from the water, the world's oceans and seas. Active phyto nutrients in marine based botanicals are especially beneficial to sensitive skin. Steeped in ocean marine ingredients, and exotic green tea, the Sensitive Collection is formulated, specifically, to calm and soothe male skin. This soothing antioxidant- and mineral-rich cleanser is specifically designed for men who experience razor burn and other skin irritations. Green Tea, Irish Moss, Marine Phytoplanktin, Red Algae and Kelp combine to seek and destroy free radicals while providing essential nutrients--naturally occurring vitamins, amino acids and rare trace elements which increase cellular energy transmission and repair. This is danny's first actual face wash he has used. He usually just uses a bar soap and I have been telling him how bad that has to be for your face. He really likes it and I love the smell. Thanks to the PR company for sending out these items for review. My opinions are honest and I was not paid for this review.